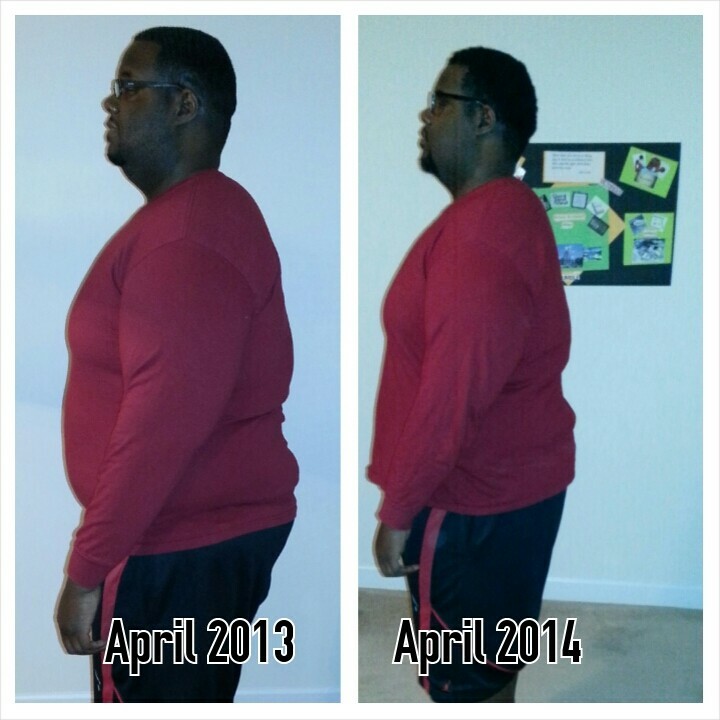 Last April I decided to do monthly updates in the same shirt and same pose so I could have a visual of my progress. It’s hard to believe it’s been a year already but it has. I thought about stopping the updates but I was asked to keep them going by quite few people. I don’t know how long I’ll keep doing it but for now, I won’t stop. Click to see the April (and all of the monthly) updates.